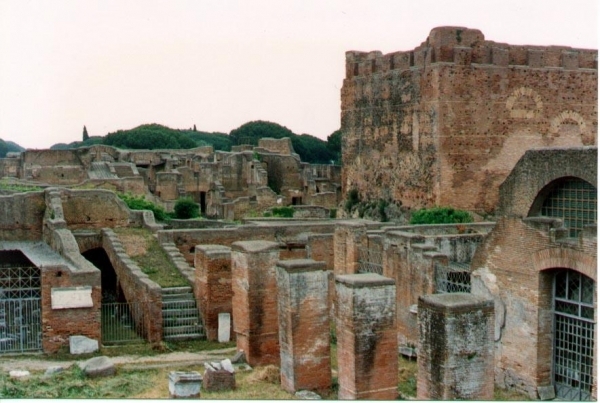 This tour begins in Rome from your Hotel where you will be boarding our MiniBus and will take the route to OSTIA ANTICA: ancient city harbour of Rome, where you will be enjoying an amazing jump in this enchanted site which is known for the excellent preservation of its ancient buildings, magnificent frescoes and impressive mosaics; you will be guided through this incredible adventure with our experienced Tour Guide at a cost indicated below or as an alternative you can access the audio guides provided on the site. 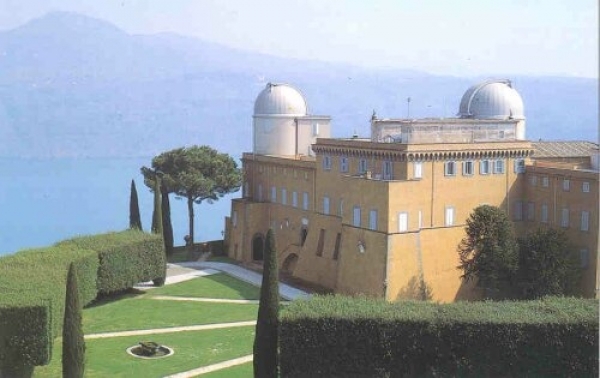 Later we will continue our tour going to the Castelli Romani (Roman Castles) where we will visit Castel Gandolfo, which is one of the quaint little towns overlooking the lake of Albano and is the summer residence of the Popes. 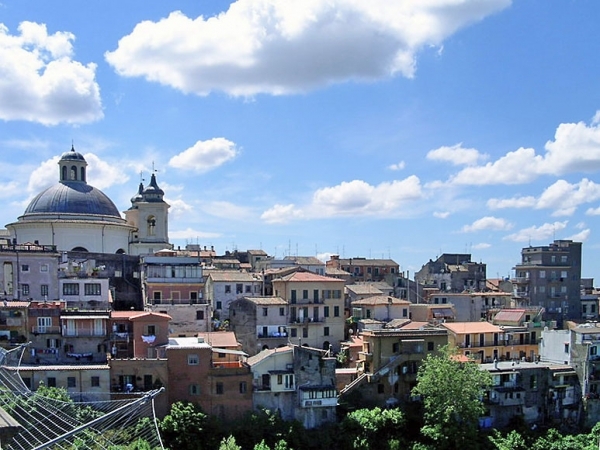 Following we will be visiting the town of Nemi. This ancient Roman town, perched on a hill overlooking the charming lake of Nemi, is the location of an important Ship Museum of the period of Emperor Caligula. Here you will be allowed some free time to enjoy the area and places, to taste the famous small strawberries and to shop. 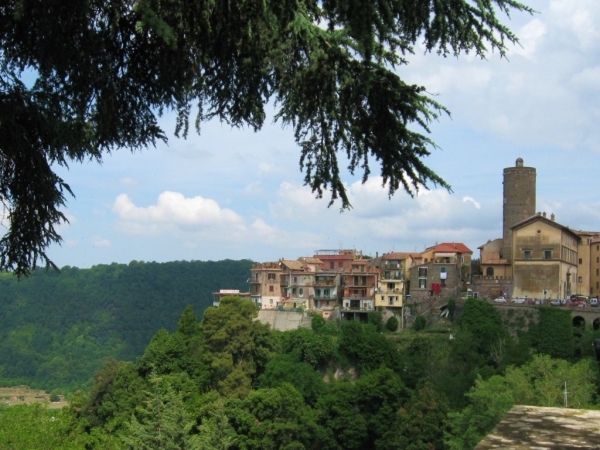 Ariccia is one of the most famous and popular of the Castelli Romani, both for the tourist importance of the Palazzo Chigi and the historical and architectural importance of the works of Bernini, the best baroque artist of the XVII century. 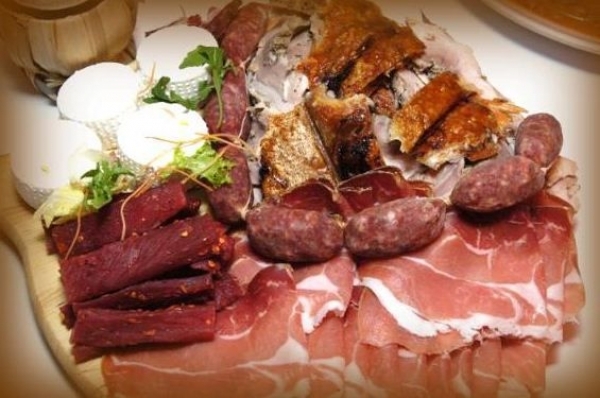 In Ariccia with its organic and local products, we will taste the famous homemade porchetta, typical product of this quaint little town and have a quick meal with organic products in the typical Fraschette (Easy Picnictables) overlooking the lake or in the many restaurants with typical Roman dishes and flavors.